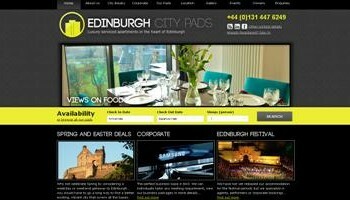 Edinburgh City Pads, the final project in a multi-build contract signed with Chester Trading Scotland, is now live. Read all about their bespoke booking engine here. 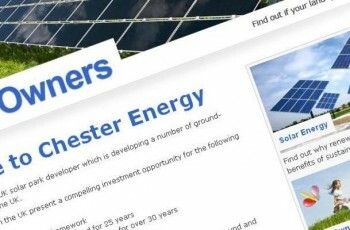 Crush have just put live Chester Energy; the first of several projects Crush are building as part of a multi-build contract with Chester Trading Scotland. 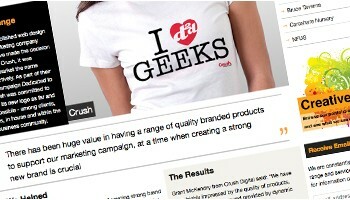 Crush puts their second site live! Dynamic Colour, a sleek, glossy website, forms the pivotal axis for all things within the ‘Dynamic’ brand and is the sister site to the Synergy Group.